Styfe Life | Represent Your Life. We are an authorized seller of University of Wyoming Bucking horse decals! Newest Product! 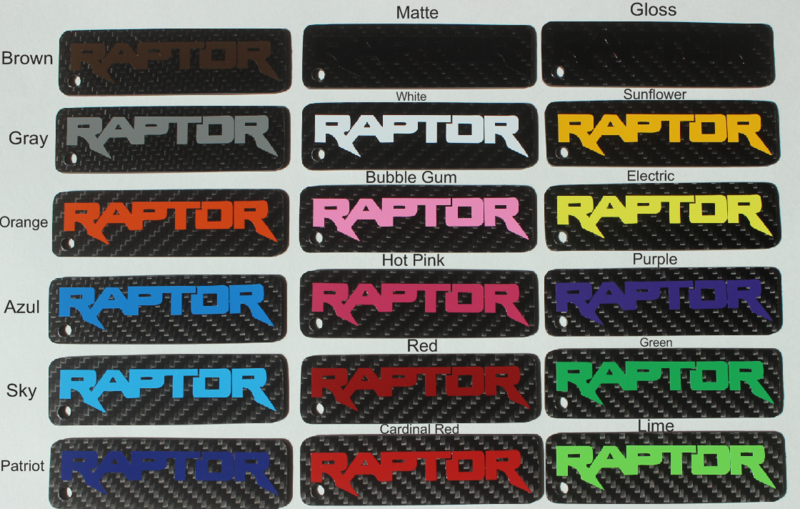 Carbon Fiber Raptor Keychains! We can do custom sizes of all decals just email us at Styfelife@gmail.com!